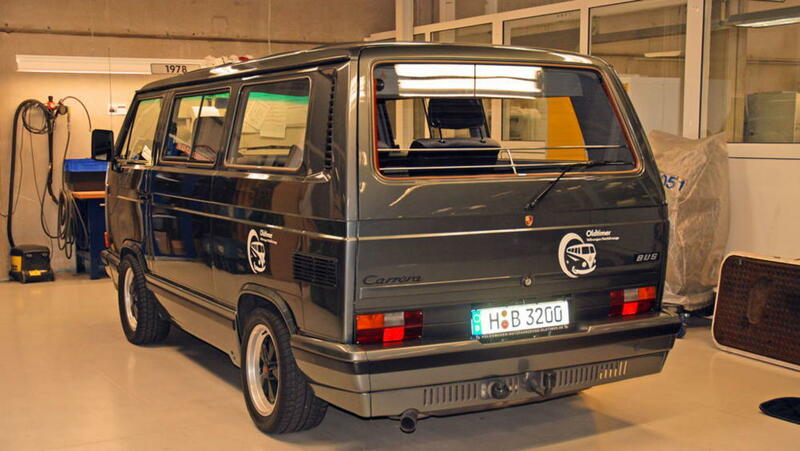 I am trying to find documentation on the VW Porsche B32 vanagon. It was built in only a few examples, but had a 3.2 l Porsche engine, brakes and so on. It was putting out approx. 240 HP. I want to rebuild my 90 vanagon to the same specs, but need the papers to document this car has existed, and telling the technical part of the car. Would appreciate any help to retrieve these papers. I know they excist, but Porsche in Norway could not help me. You can contact to the owner and check the registration, if it is your own , then this is the best way that you can go to excise office in your home town with identity, they will generate the same carbon copy for your Porsche..!